Cornerstone Title Groupe LLC is a full service title agency founded in 2006 that is locally owned and operated. We provide title and escrow services to Sangamon County and its surrounding counties in the central Illinois region. Our customers include seller and home buyers, real estate agents, attorneys and a broad range of local and regional lenders. Our experienced staff of professionals can handle all the specifics of your title research and closing transaction needs. We are a proud agent of Fidelity National Title Insurance Company. 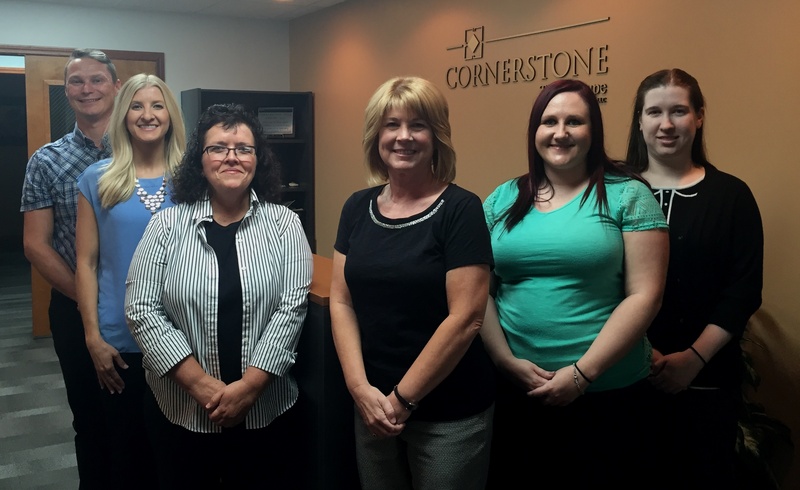 We believe the staff at Cornerstone Title Groupe LLC reflects integrity in the manner in which we conduct business.